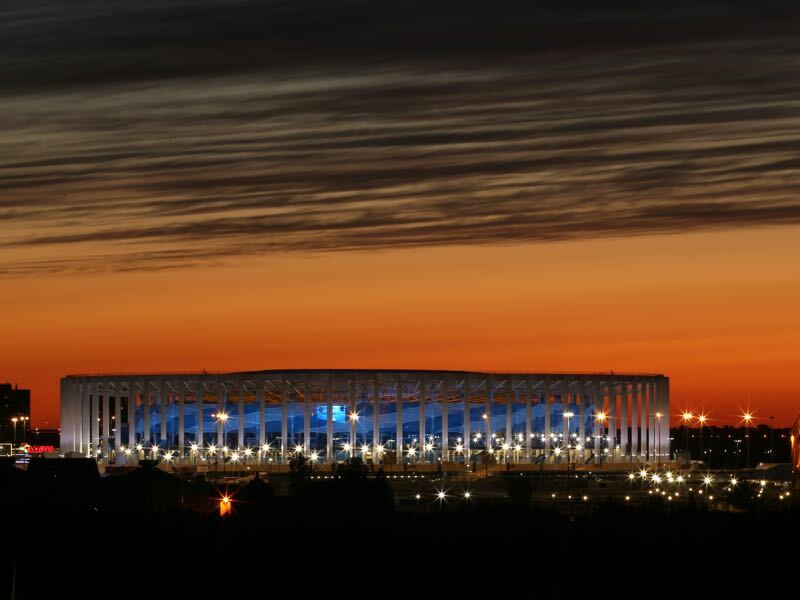 Sweden and South Korea enter the scene on Monday at the Nizhny Novgorod Stadium. Both sides are expected to challenge alongside Mexico to challenge for second place in Group F.
The Swedish side made headlines ahead of the World Cup after knocking out Italy in the UEFA World Cup qualification playoffs. Hence, there have been rumblings that Sweden could manage an upset or two at this tournament. Instead of focusing on the success of qualifying, however, much of the talk ahead of the tournament focused on whether Zlatan Ibrahimovic should be included in the squad. Ultimately, the LA Galaxy striker was left out of the side by head coach Janne Anderson. The debate on Ibrahimovic, however, showed that Sweden, in general, could have used an injection of talent. Many of the country’s top players, first and foremost Emil Forsberg and John Guidetti, have struggled with form. Meanwhile, top striker Marcus Berg is playing for Al-Ain in the United Arab Emirates. South Korea, meanwhile, have struggled on their path to Russia only qualifying for Russia on the final day of qualifying with a 0-0 draw against Uzbekistan. A poor run of results has meant that the country fired head coach Uli Stielike and replaced him with Shin Tae-yong, who was previously in charge of the youth sides. Tae-yong was able to get the job done by coaching South Korea to the World Cup. 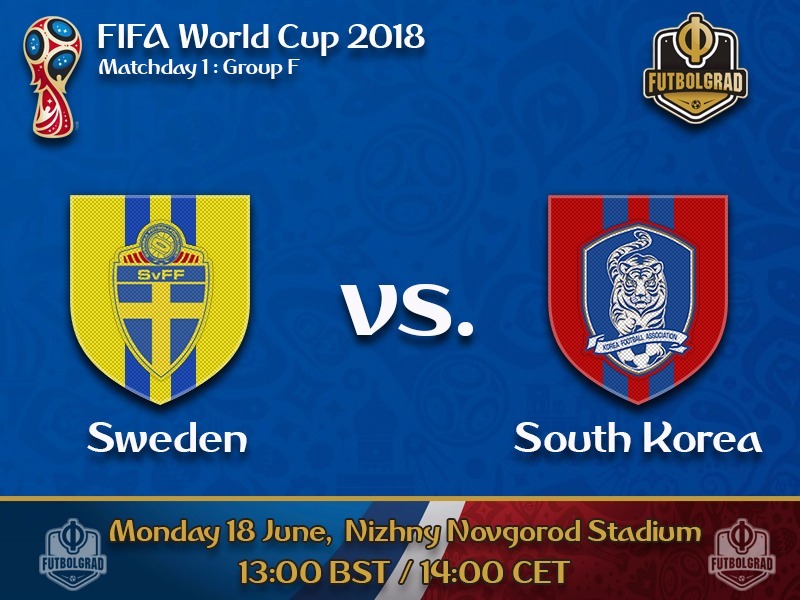 But the South Korean side lacks true depth and although Sweden have their very own problems they will be favourites in this match. Emil Forsberg had a disappointing season with RB Leipzig in the Bundesliga. After leading the Bundesliga in assists throughout the 2016/17 season, Forsberg struggled with injuries throughout 2017/18. On top of that constant transfer, rumours surrounded the player. 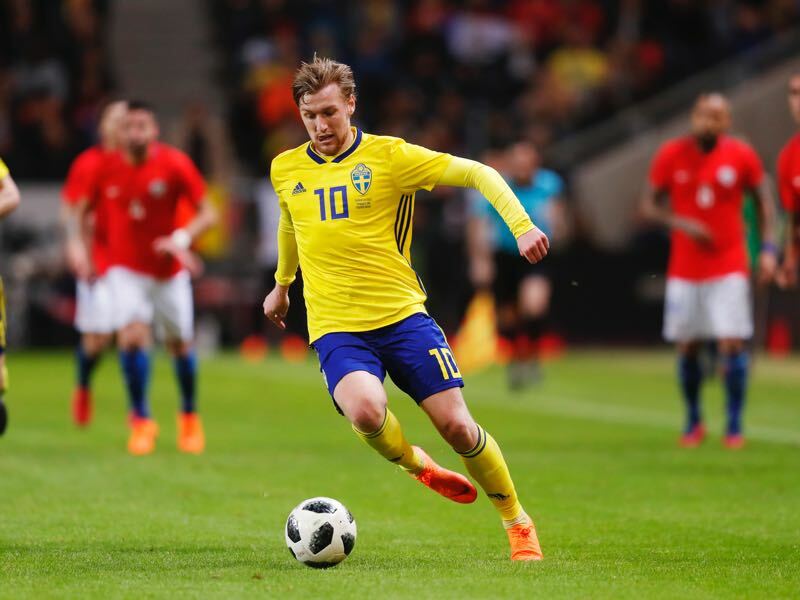 Sweden, however, will be reliant on the creative attacking midfielder and hope that he can leave a difficult season behind him to lead his country through a difficult World Cup group. Heung-Min Son is South Korea’s biggest star. The Tottenham Hotspur attacking midfielder scored 12 goals and seven assists in 37 English Premier League games this season. Fast and agile Son will be South Korea’s most dangerous man, and Sweden will have to do well to contain him.